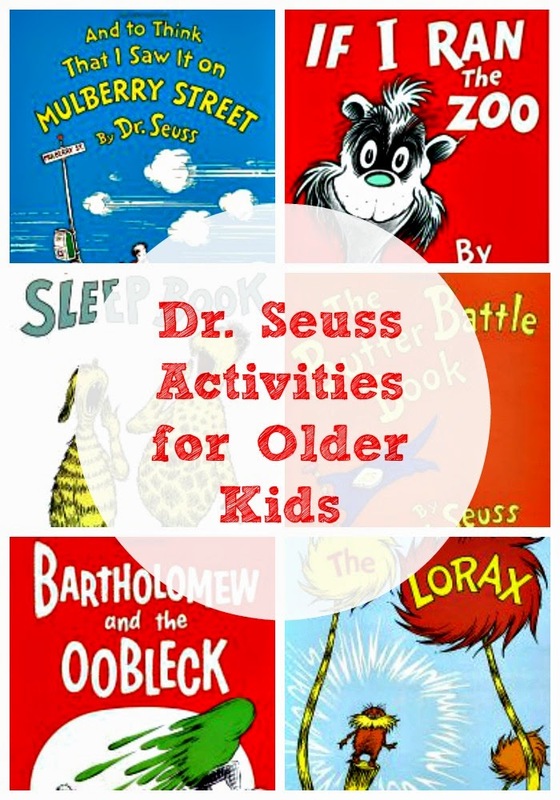 In honor of upcoming birthday of Dr. Seuss I will share Dr Seuss' activities for older kids based on his longer books. Disclosure: I am an Amazon associate, and this post contains Amazon affiliate links. For full disclosure, please click here, and thank you for supporting my blog. I admit that I didn’t care for Dr. Seuss before my daughter was born. Now, 8 years and countless Dr. Seuss stories later, my opinion has changed dramatically. While I still don’t quite care for his illustrations, I can appreciate his unique style and also his ability to tell very complex stories or to be funny and serious at the same time. As children grow, they can move from Green Eggs and Ham to longer stories of flamboyant imagination, such as If I Ran the Zoo. 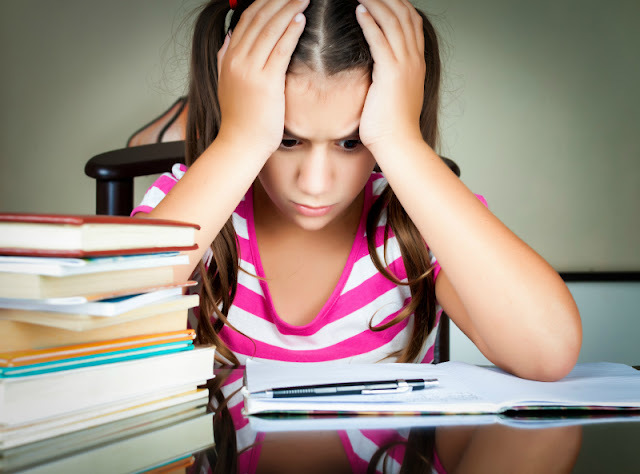 Smarty certainly has her favorites, which I will share here, together with activity suggestions for every book. KC Edventures has a great list of games inspired by Dr. Seuss books, including one for If I Ran the Zoo. You can also download a free creative writing worksheet for If I Ran the Zoo from Have Fun Teaching. Mulberry Street is somewhat similar to If I Ran the Zoo in concept of the character whose imagination finds reality unacceptably boring. I think illustrations look more “vintage” here, which is not surprising, since it was Dr. Seuss’ first book for children. It’s hard to believe that this book is more than 75 years old by now! Teachers Pay Teachers has a great free creative writing printable for And to Think That I Saw It on Mulberry Street, and Coffee Cups and Crayons took the book to real life making Imagination Spy Scopes. Sleep Book is a perfect bedtime book for older kids. It will let them procrastinate listening to or reading a rather long story, and in the end they will be yawning for sure. I am yawning right now, just looking at the cover image. Fun in First has a fun Sleep Book craft as an extension activity, but my daughter was always fascinated by long numbers thrown around in this story and the description of an Audio-Telly-O-Tally-O Count. I want to challenge her to invent her own Tally-O-Count, but if you plan to get some real math done while reading this book, here is a great active game to teach place value from Creekside Learning. Even those of us who never read this book have probably heard about the oobleck. This starch and water concoction is probably only eclipsed by baking soda and vinegar in its popularity of sensory activities for preschool children. Bartholomew and the Oobleck, however, is not a preschool book. For once, it’s rather long, and, unlike most of Dr. Seuss’ books, is written in prose. Secondly, it’s sort of darkly humorous story that might be beyond full comprehension for even older elementary school kids. This post, also from Fun in First, has a good introduction of oobleck and a free printable that you can use to connect this science activity with writing. I have mixed feelings about the Lorax movie, because The Lorax happens to be one of my favorite Dr. Seuss books. Again, I admire that Dr. Seuss managed to weave a lot of lessons for adults into the story targeted to children, and I wish that the Lorax were taught again in higher school grades. The Lorax is an incredibly popular with bloggers, but I want to recommend a very thoughtful Lorax lesson plan from Lemon Lime Adventures. 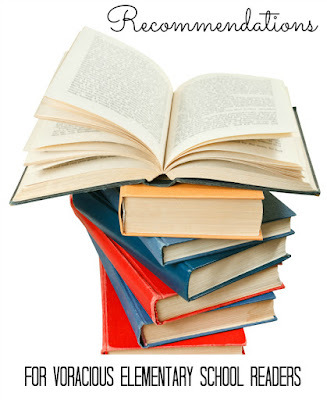 It covers reading, writing, science, and more. The Butter Battle Book is less known Dr. Seuss book, perhaps because it’s clearly targeted to an older audience. It was published in 1984 when the Cold War was still going strong, and it was hard to imagine that in a few short years the Wall will come down. It tells a tale of ever escalating mistrust and arms race between two groups who consider their differences irreconcilable. My daughter enjoyed this book since she was about 5, and it’s still her favorite, perhaps because it’s rather open-ended. Making up your own ending would be a good activity for this book, or you can check out The Butter Battle Book lesson plan ideas from Web English Teacher. 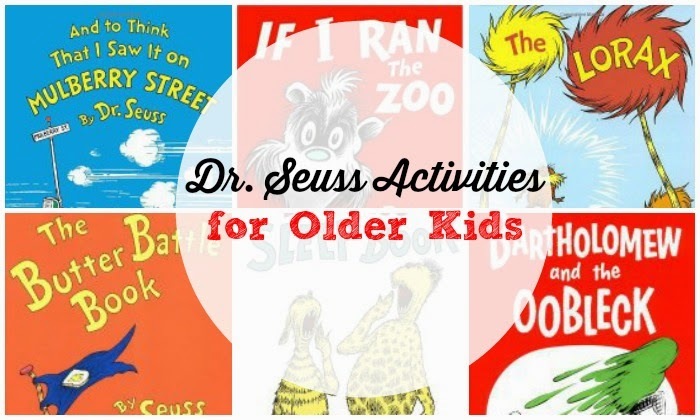 You are never too old for Dr. Seuss! My kids know two birthdays: their own, and Dr. Seuss's. The public library as well as their school library always has fun Seuss-themed activities to do on his birthday, which my kids of all ages love. Thanks for the fun ideas. Stopping by from the Saturday Family Friendly Free for All. Thanks for linking up to Natural Beach Living, A Little Bird Told Me Wednesday Linky Party :) Featuring you this week.